Il Segreto is now closed. Il Segreto comes from the team behind Unicorn restaurant and opened in 2009 in a courtyard venue on Merrion Row. Head chef is Lorcan Cribbons, formerly of the Ivy Restaurant, London and neighbouring Bang Cafe. This little section of Dublin is home to Bang, Pearl, Hugo's and Il Segreto, so competition is tough. We visited the restaurant to use a Living Social voucher giving us two starters, two main courses and two glasses of wine for €39. Apparently this had been a phenomenonally popular deal with over 1,700 people purchasing a voucher. Once we arrived at the restaurant, it was therefore no surprise to find ourselves seated alongside other voucher users, 4 other couples to be exact. Clearly the restaurant has the management of voucher diners down to a fine art. The dining room, downstairs and upstairs, was full to the brim with all tables occupied. We were seated upstairs, where a large dinner group was celebrating a birthday. Lighting is dim throughout, providing what some may see as a romantic, intimate atmosphere, but what I consider to be just dark. Despite being voucher users, we were able to order anything from the menu without supplements or restrictions. Two glasses of house Sauvignon were quickly brought to the table after ordering. The bread basket was a rather drab affair with two slices each of bog-standard baguette and a better brown bread. Not enough butter was supplied for the bread, and it was hard to boot. Our starters arrived shortly after ordering, giving the feeling that the kitchen was running a tight ship. 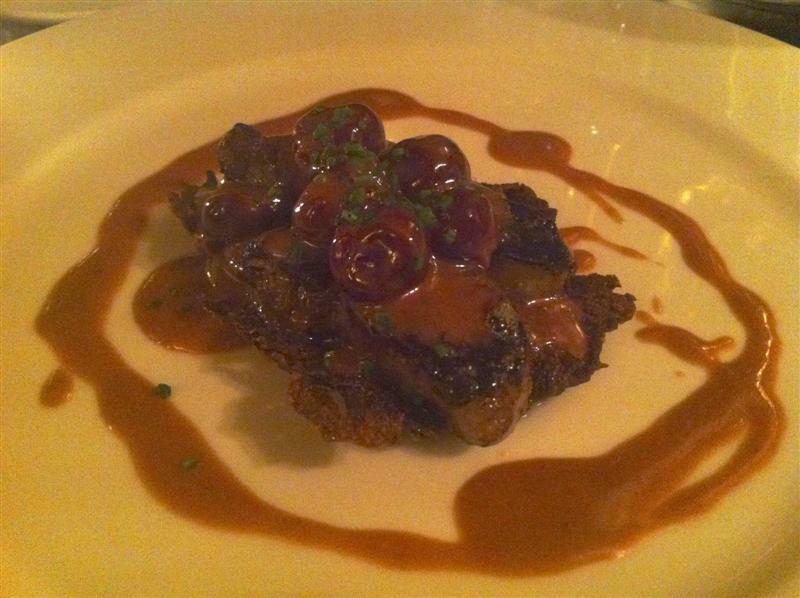 I had gone for the seared foie gras served with onion galette and cherries (€11.00). The liver was cooked nicely with buttery, meaty gravy and sweetness from the cherries. However the dish was let down by the galette which was overcooked and actually bordering on burnt. 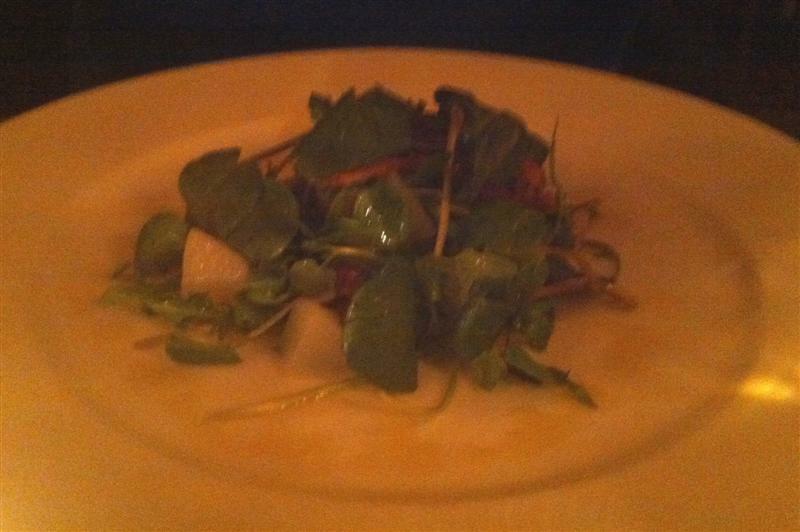 His starter of spiced duck slices, with watercress and sherry vinaigrette (€8.15) was a bit of a non-event. The delicate flavour from the spiced duck was evident, but the salad was bland with a dressing that tasted of nothing. The conveyor belt efficiency continued with the delivery of our main courses. 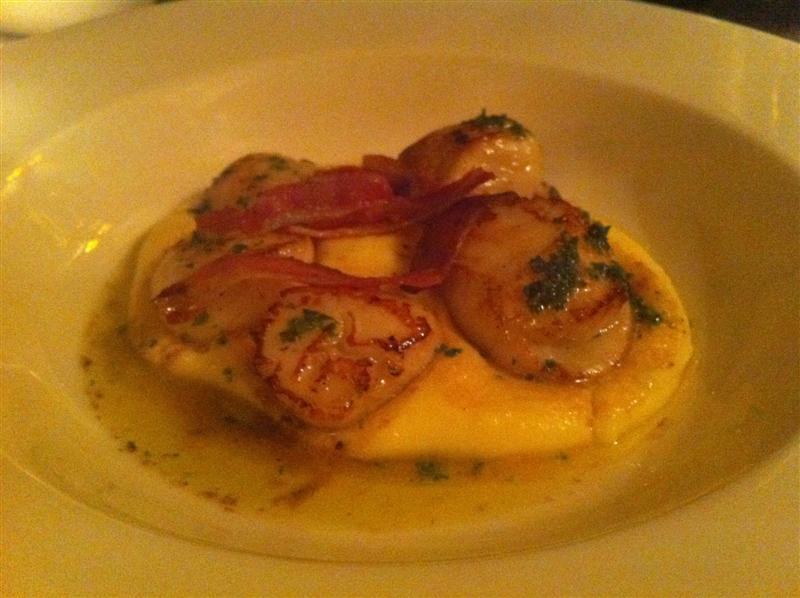 I had chosen a signature dish - pan fried scallops with mousseline potato, pancetta & garlic butter (€25.50). A large bowl plate arrived, with 5 scallops arranged on a small dollop of potato. The scallops were very uneven in size, ranging from massively plump to skinny-minny. They were cooked to perfection, with the beautiful natural sweet flavour shining through and a lovely carmelisation on the outside. But, for €25.50, this was a meagre dish and, scallops aside, pretty devoid of flavour. I had my knife and fork arranged together long before he had finished his course. Himself ordered the grilled rib of beef with fries and bearnaise sauce (€25.25) which arrived with a portobello mushroom on top. The steak was exactly cooked as requested (rare) , but the fries were presented terribly in a ceramic dish on the plate, while the bearnaise was a weak and insipid affair. One of life's greatest pleasures is steak frites with bearnaise where you get to dunk the steak and fries into the sharp & buttery sauce. Il Segreto's steak frites just did not deliver on this front. The house Sauvignon Blanc was a very drinkable wine, which went well with the food. We were finished eating within an hour of sitting down, and we declined desserts and coffees as we just wanted to leave. We asked for the bill, which arrived nicely itemised, showing the deduction for our voucher and the "pleasant" surprise addition of a flat €10.00 service charge. I didn't recollect seeing this on the menu, and neither was it mentioned on our voucher.I presume this is an attempt on the part of Il Segreto to recoup some money from the voucher diners who will visit without ordering anything extra from the menu. 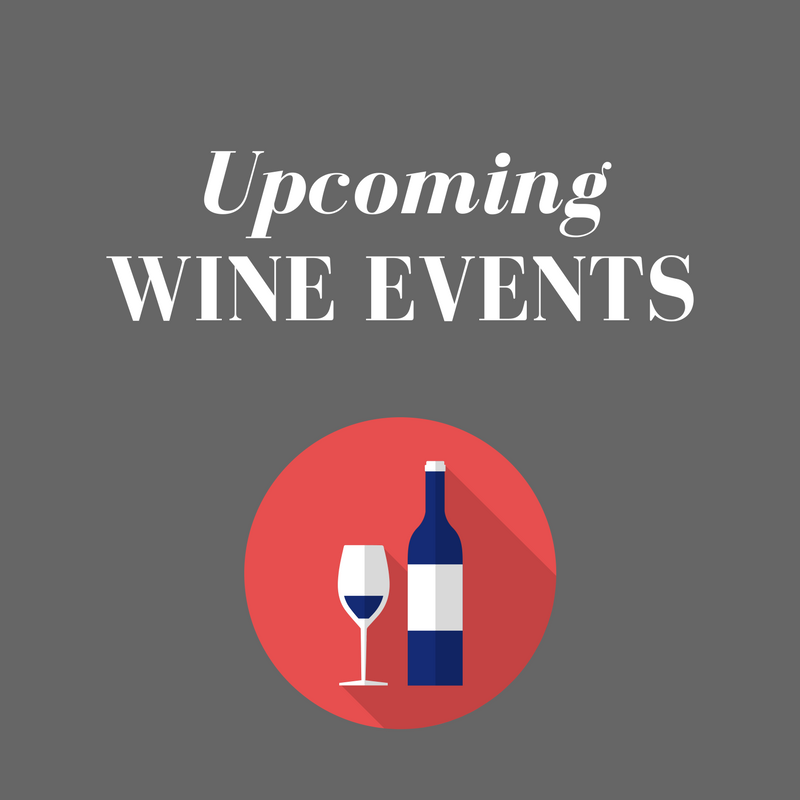 In our case, we had ordered one extra glass of wine, which never featured on the bill, so we felt that the "free" wine roughly cancelled out the service charge. 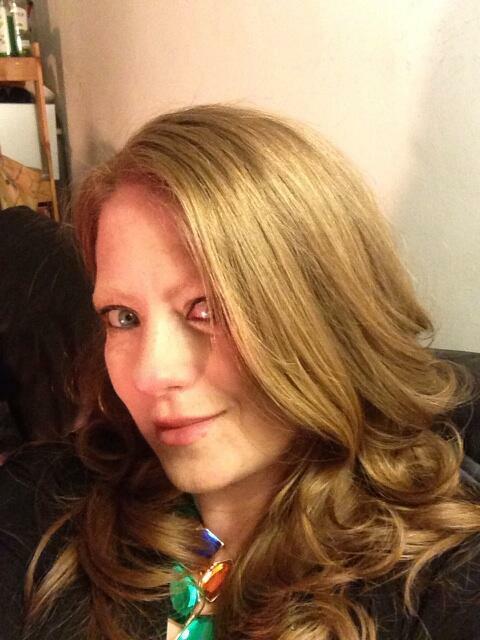 Concluding thoughts on Il Segreto? Slightly overpriced and rather bland in places. It has the feel of a "pile them high and serve them fast" venue that cares more about the amount of covers served per night than providing diners with a quality restaurant experience. To put it another way, I'd return as long as someone else was footing the bill. I think that there are a lot of diners out there that feel your pain. Offering coupons is a great devive to get customers in the door but unless handled properly, customers can (still) feel ripped of due to restricted menu choices or 'add ons' that were not explained in advance. Good recount of your evening. Thanks for your honesty. It is always refreshing to read your thoughts!